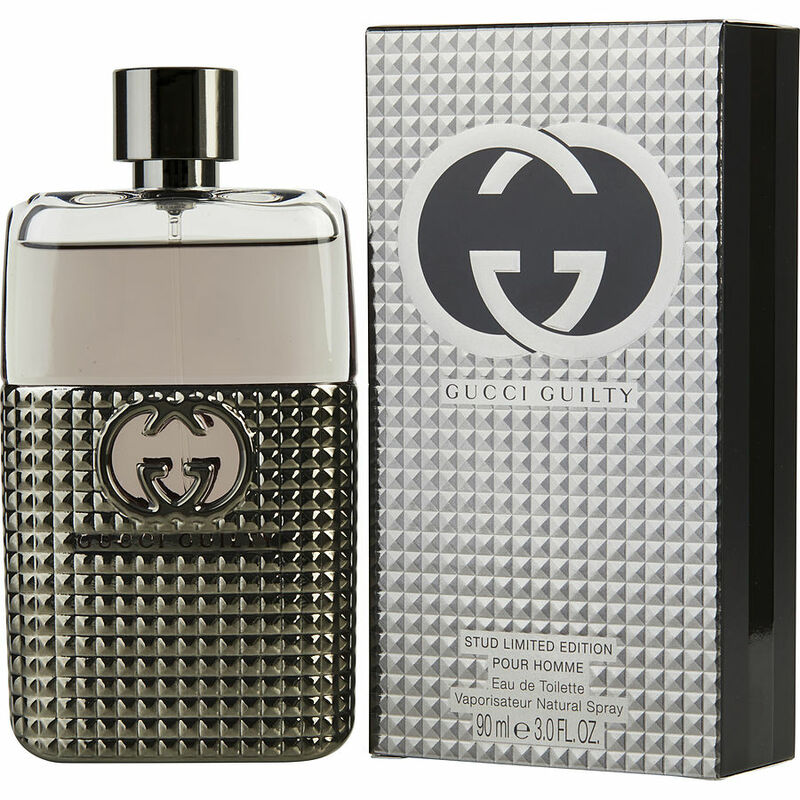 Gucci guilty stud, smells amazing it came right on time for Christmas as promised and the person I gave it to loved it. Clearly it was also for my benefit I loveeee the smell, def going to buy from here again. I'm not a connoisseur of fragrances and I don't wear my Gucci Guilty Stud much, so as to save it for when I'm going out on the town. But, the scent is clean sweet and slightly spicy.